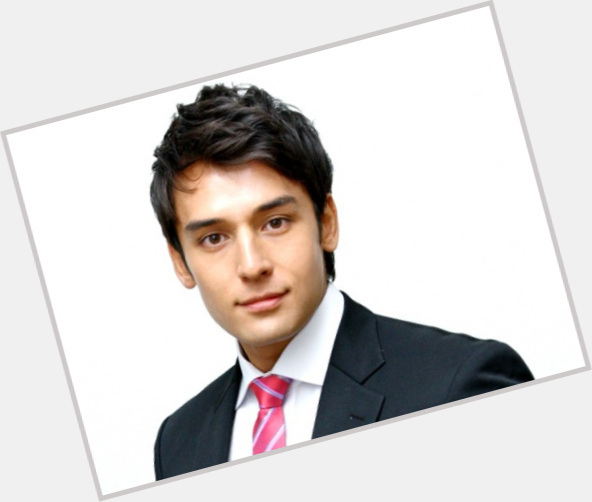 Julien Kang ranks , and ranks among all celebrities on the Top Celebrity Crushes list. Julien Kang is straight. He has dyed brown hair. 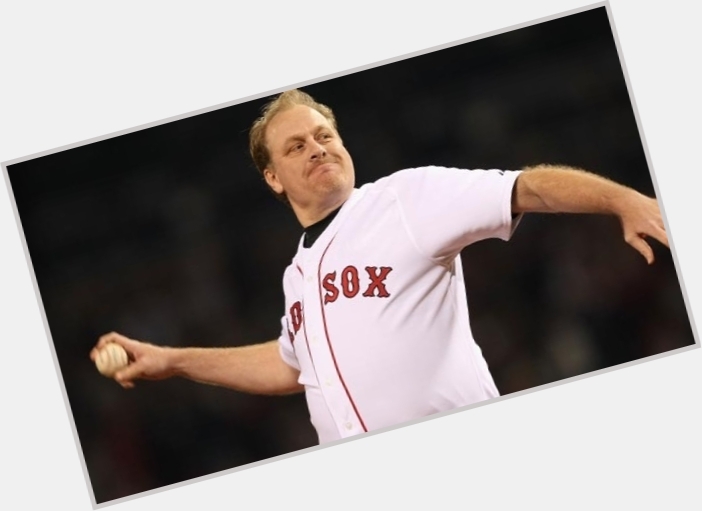 Scroll down and check out his athletic body, short and/or medium dyed brown hairstyles & haircuts. 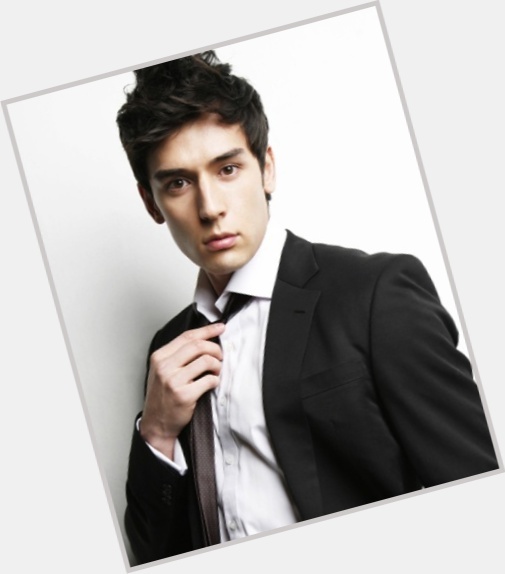 Julien kang is so hot jfc -- Mother father, yeah! Pusang gala!! Julien Kang plssssss......... you make me laugh so hard .. LMAO -- 안괜찮아~ I'm not fine!! Julien kang cleaning up that convience store while drunk is so cute -- . Idk much about Julien Kang but the fact that his scandal is him cleaning while being drunk and half-naked is actually really cute. -- Aleli B.